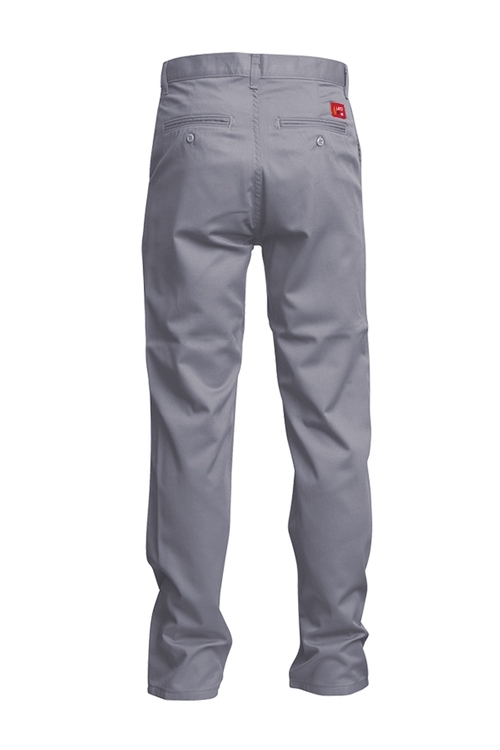 LAPCO FR™ Uniform Pants, now available in lightweight 6oz. 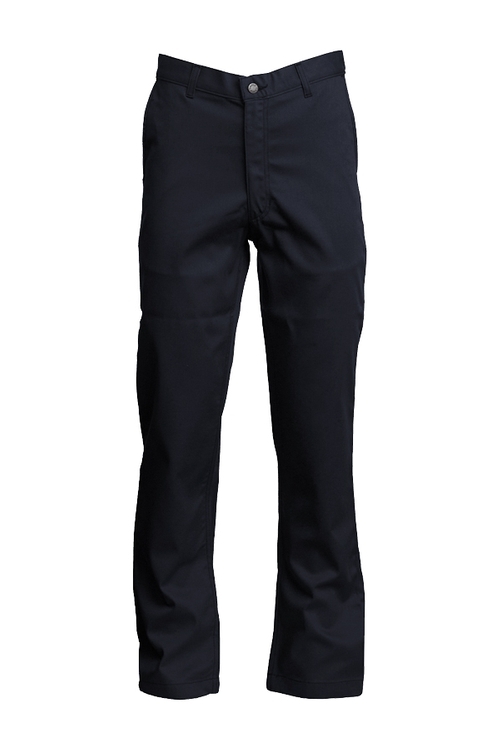 Nomex® Comfort fabric are professional, compliant, and comfortable. 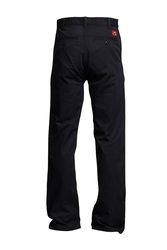 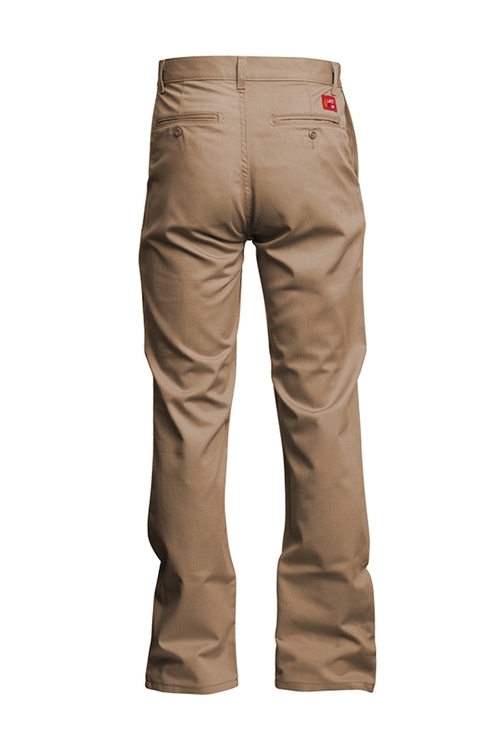 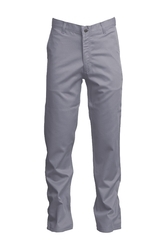 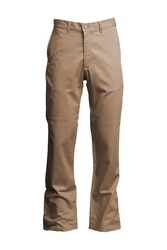 These pants pair perfectly with our Nomex® Comfort uniform shirts. Available in gray, khaki, and navy, to match your corporate and industrial uniform needs. Double-needle stitching on pockets, out seams, waist, and inseams. 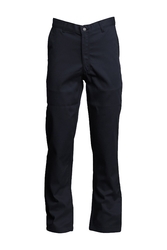 Sewn with Nomex® thread. 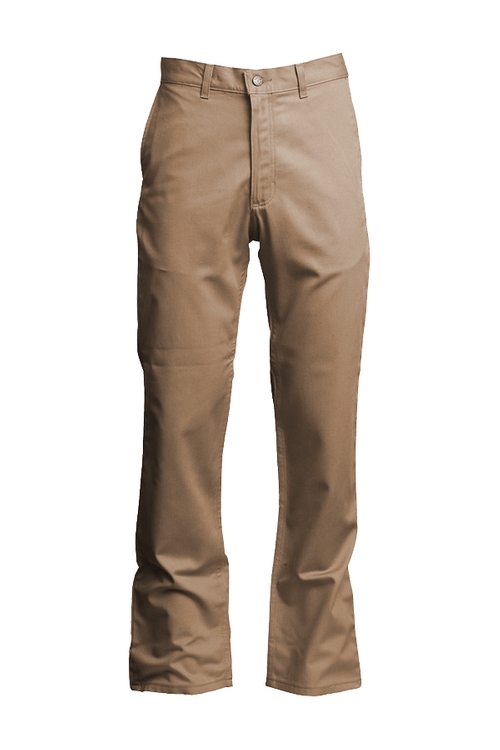 Brass zipper with Nomex® tape.